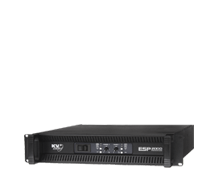 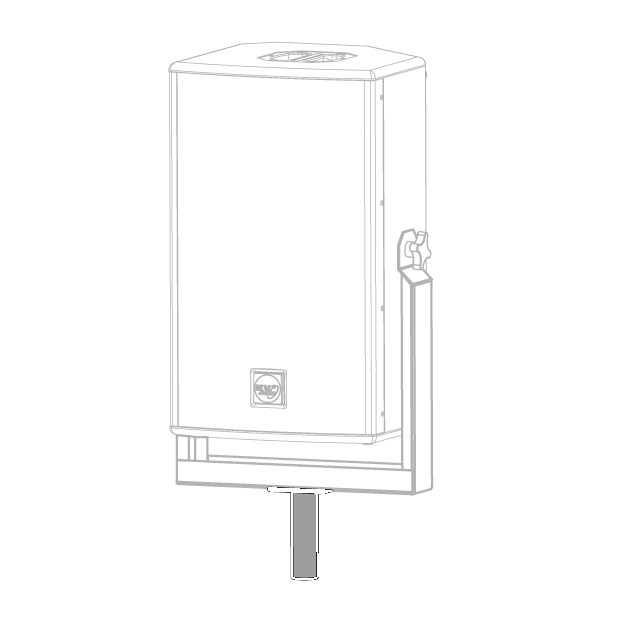 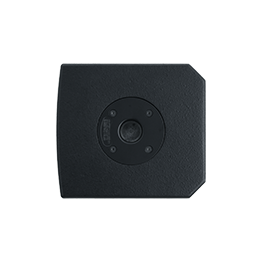 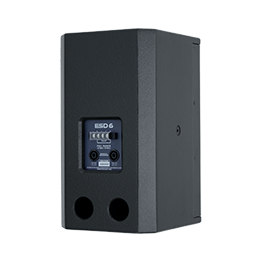 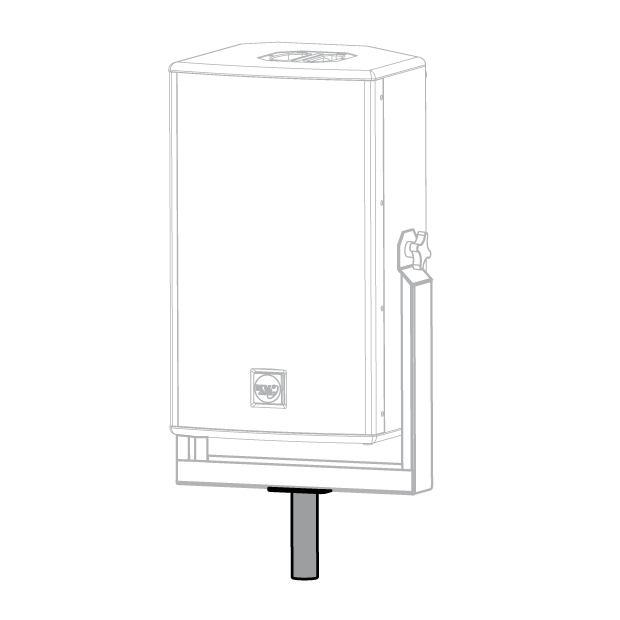 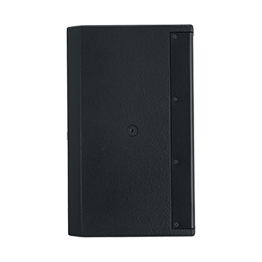 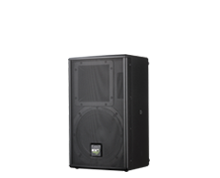 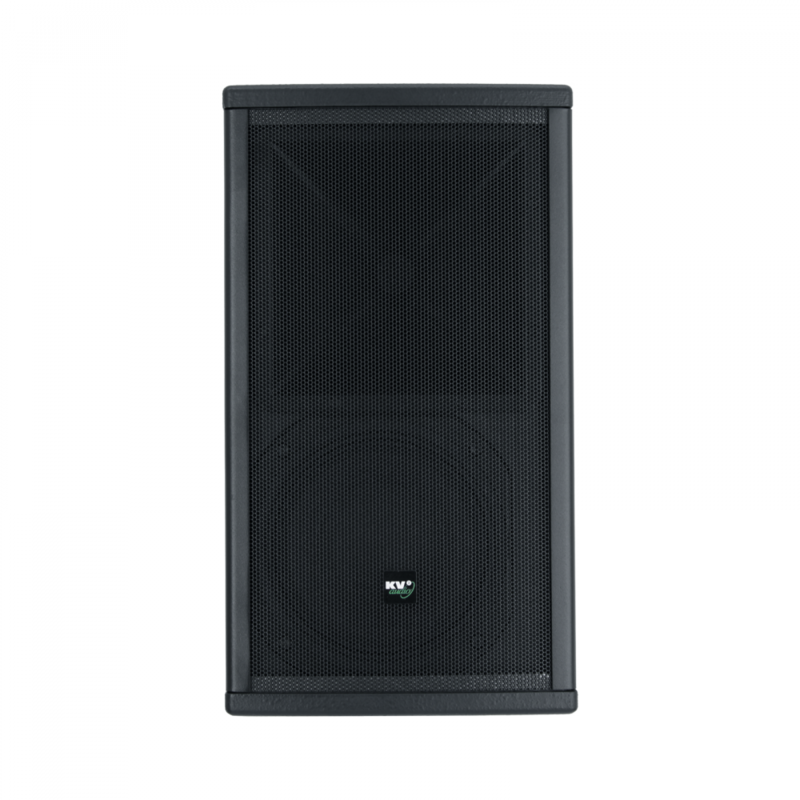 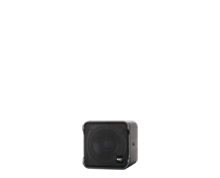 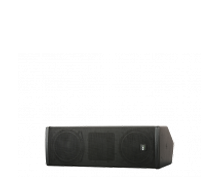 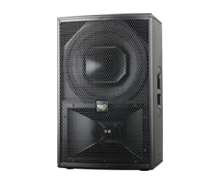 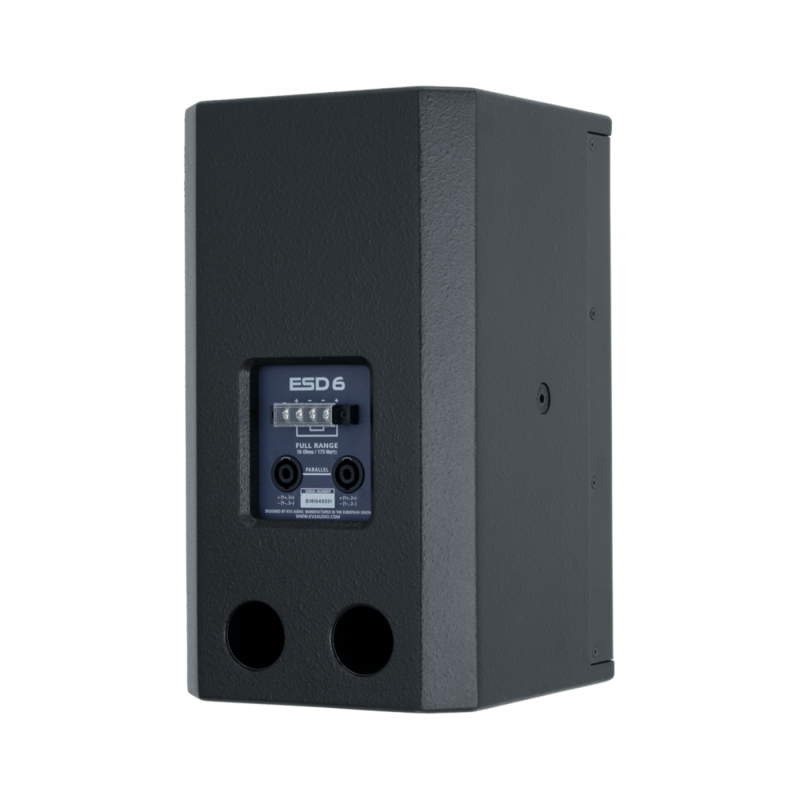 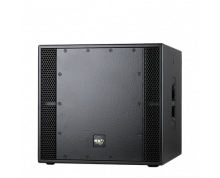 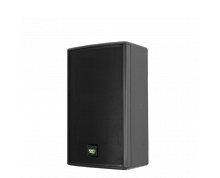 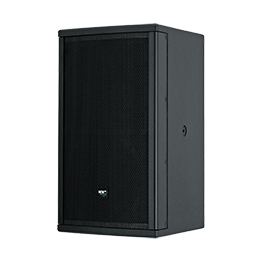 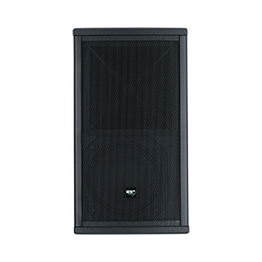 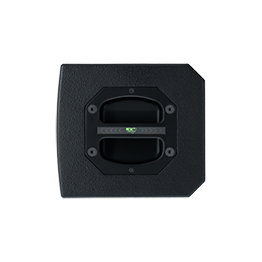 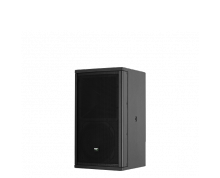 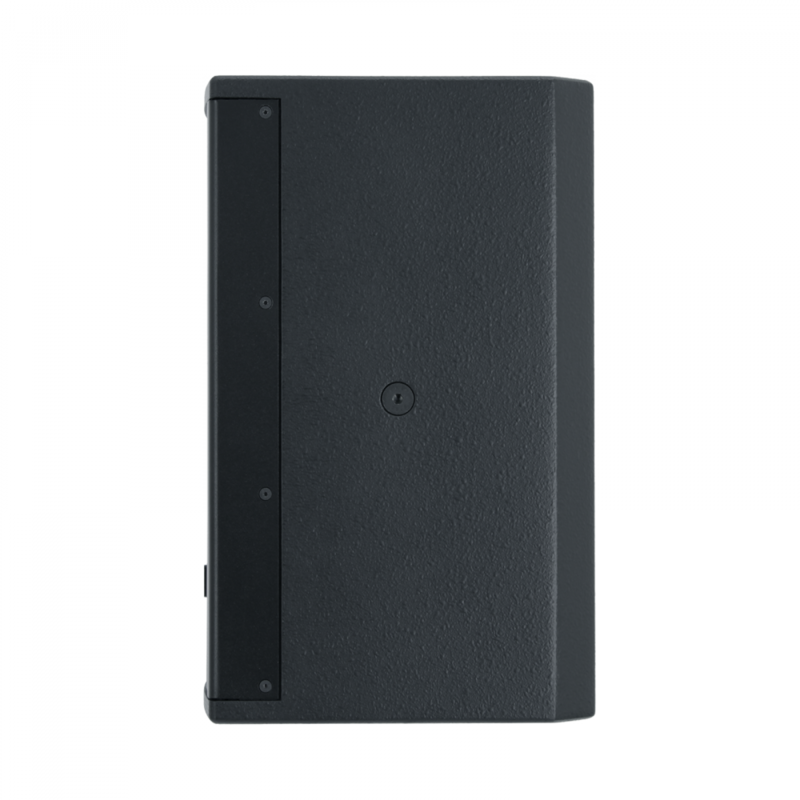 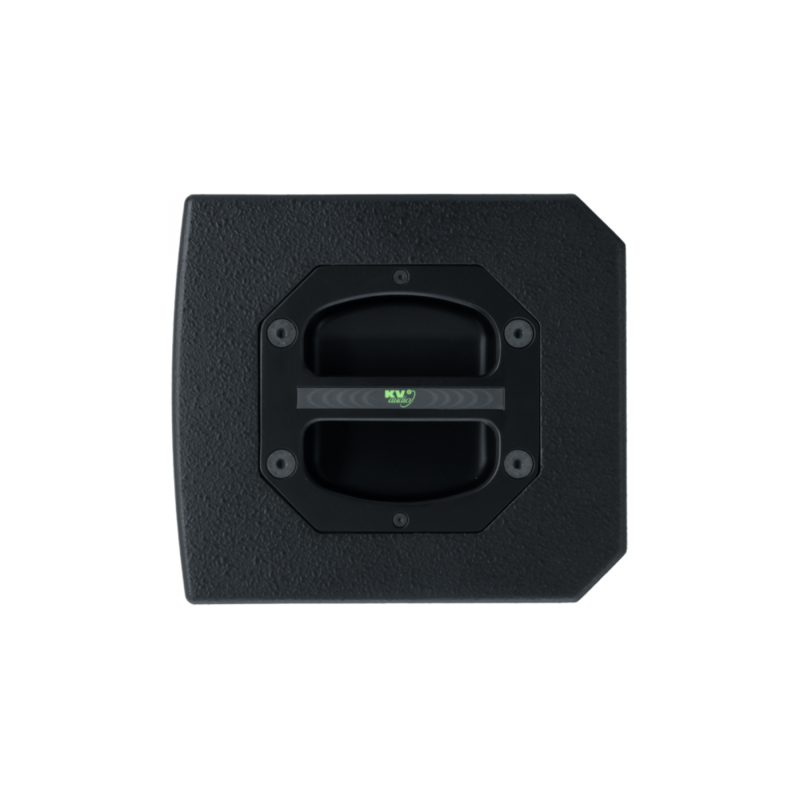 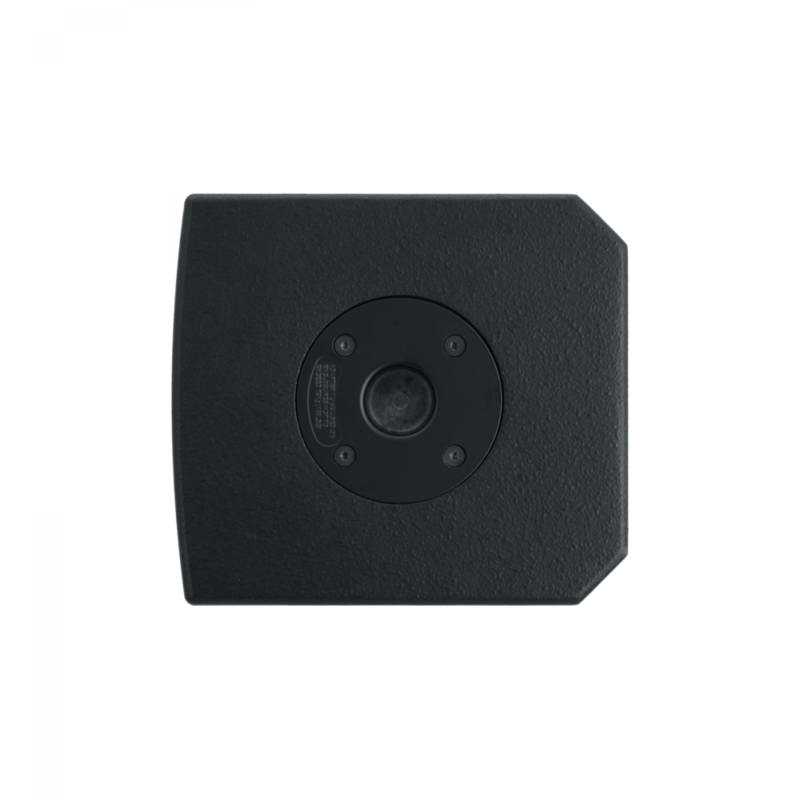 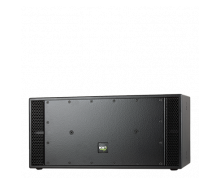 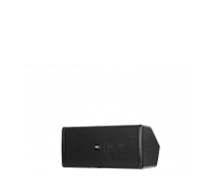 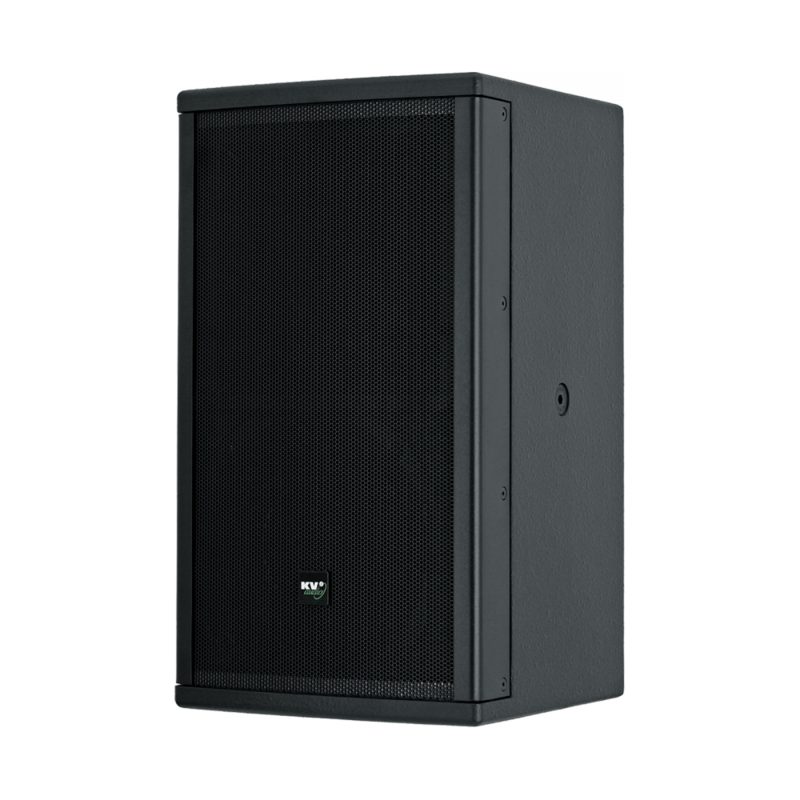 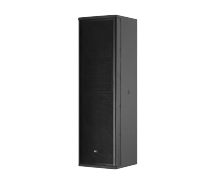 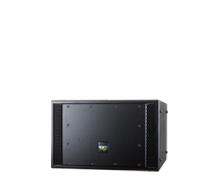 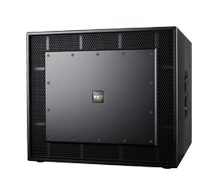 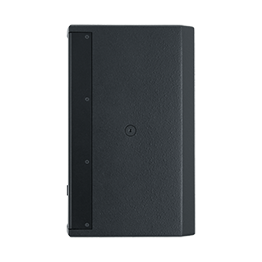 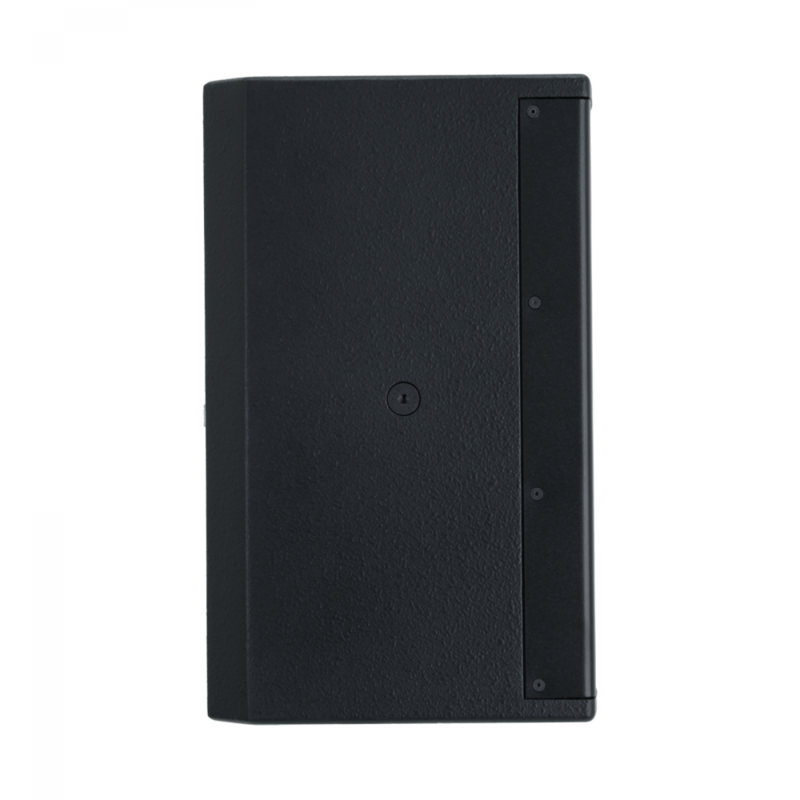 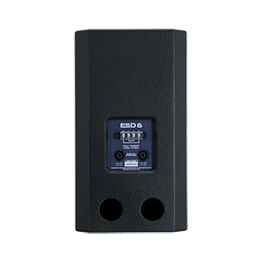 The ESD6 is a high quality 2-way full-range compact passive loudspeaker with output that defies its size. 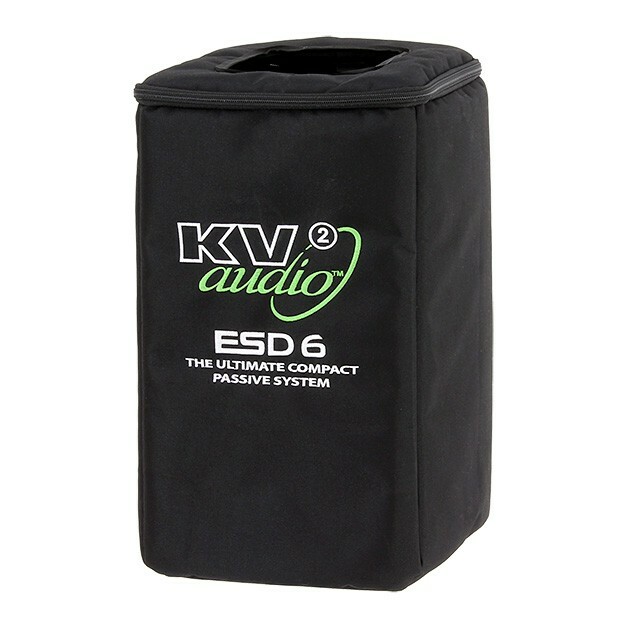 Delivering amazing clarity for speech and program reproduction, the ESD6 is perfect for discreet installations and audio visual presentations where sound quality is paramount but size also matters. 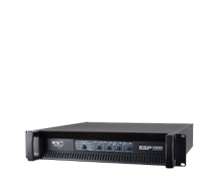 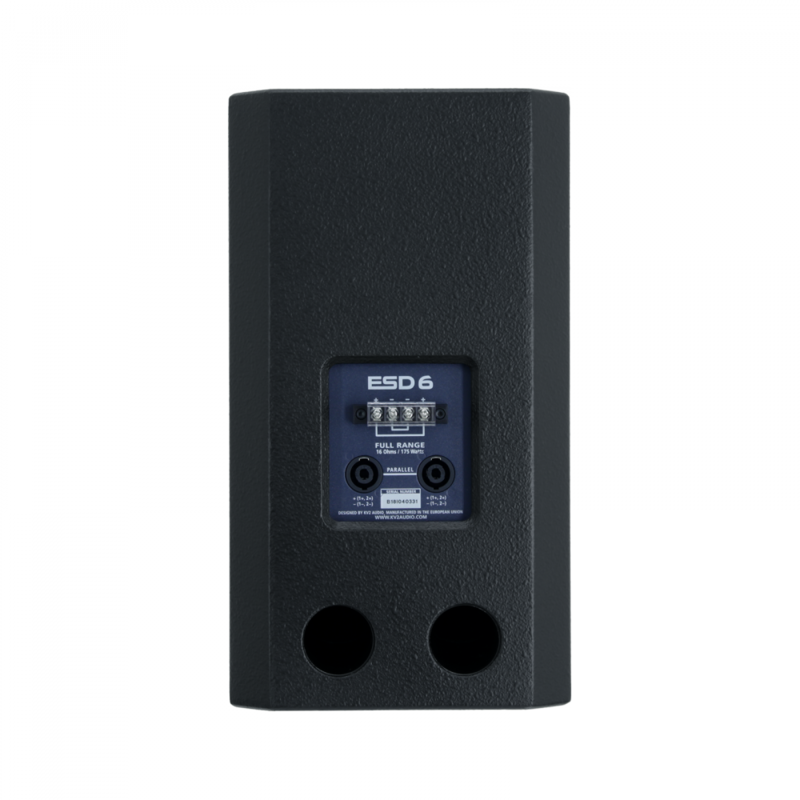 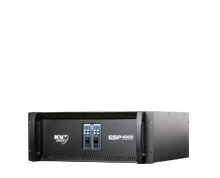 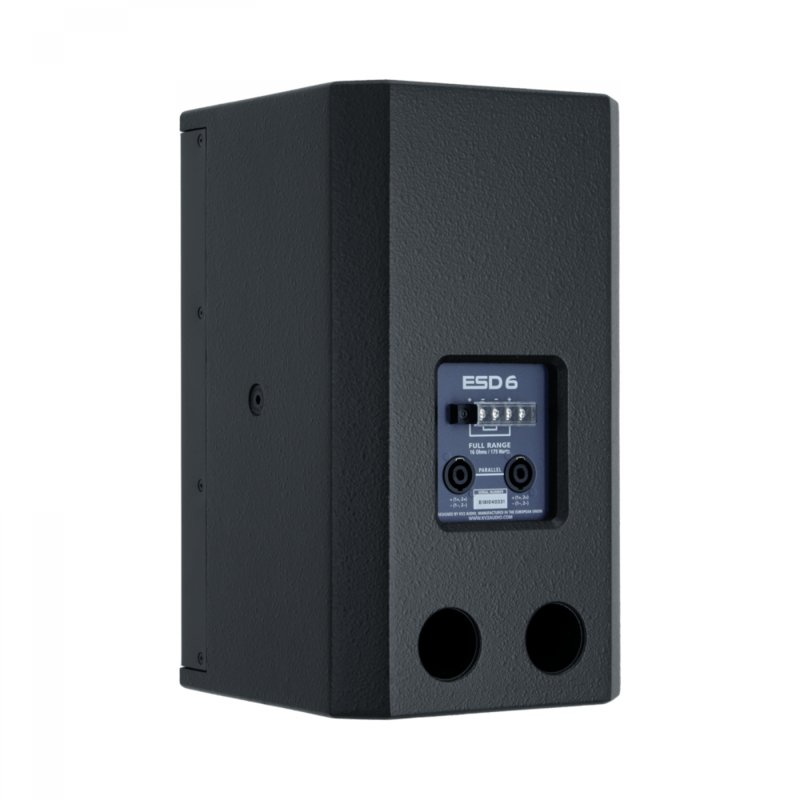 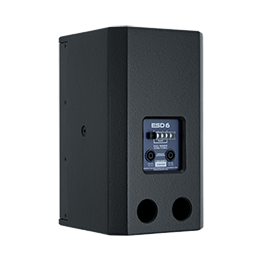 The ESD6’s high impedance capability means that up to sixteen units can be run from a single suitable quality stereo amplifier to provide a high fidelity background program throughout a venue. 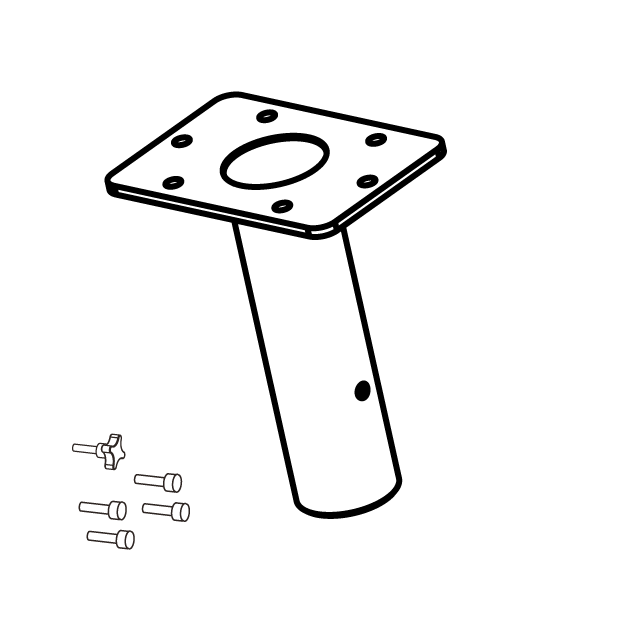 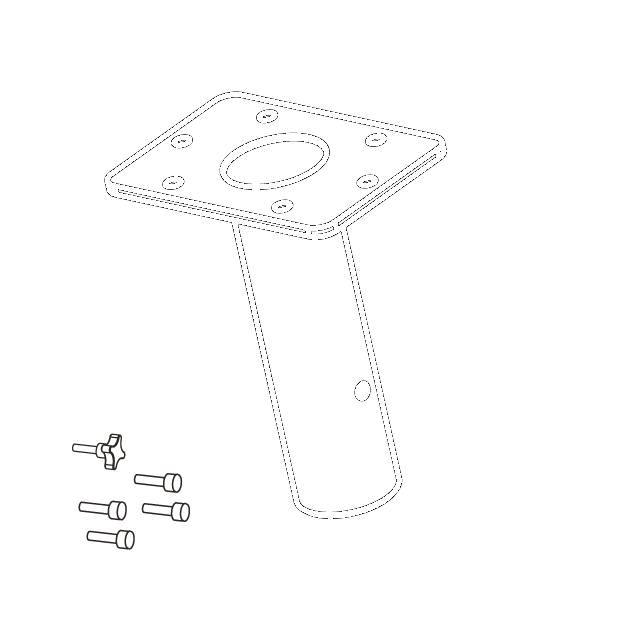 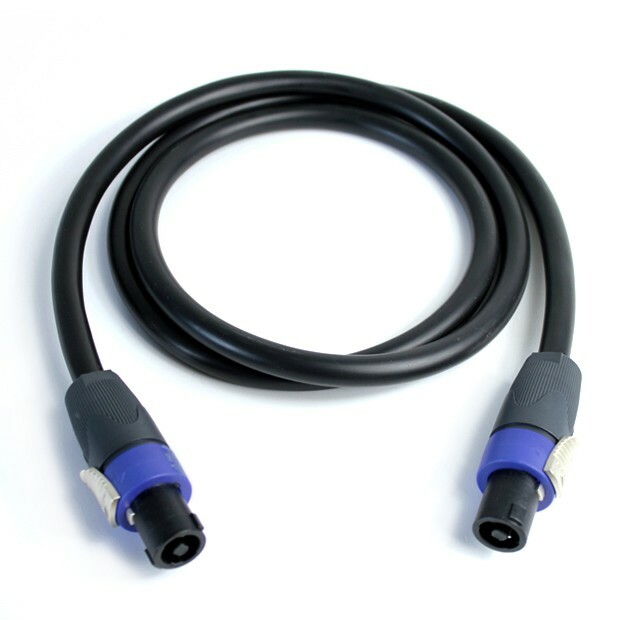 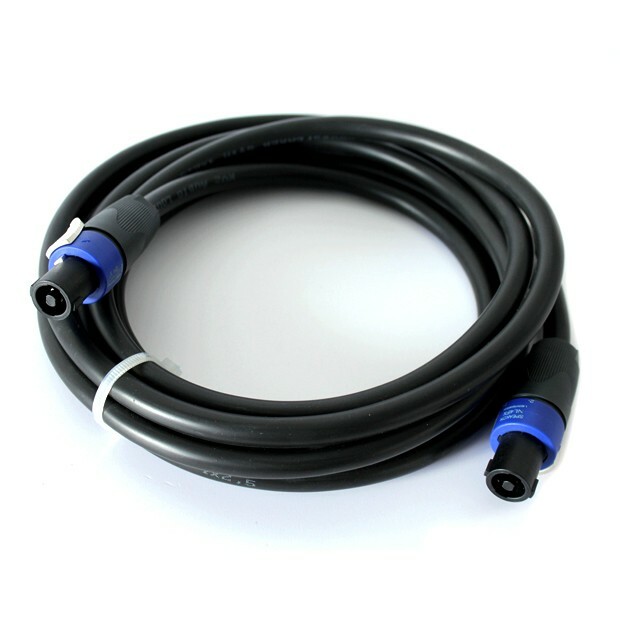 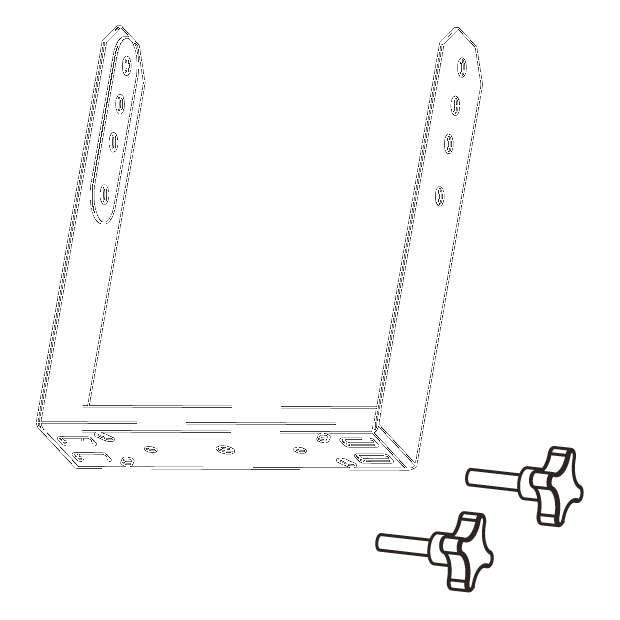 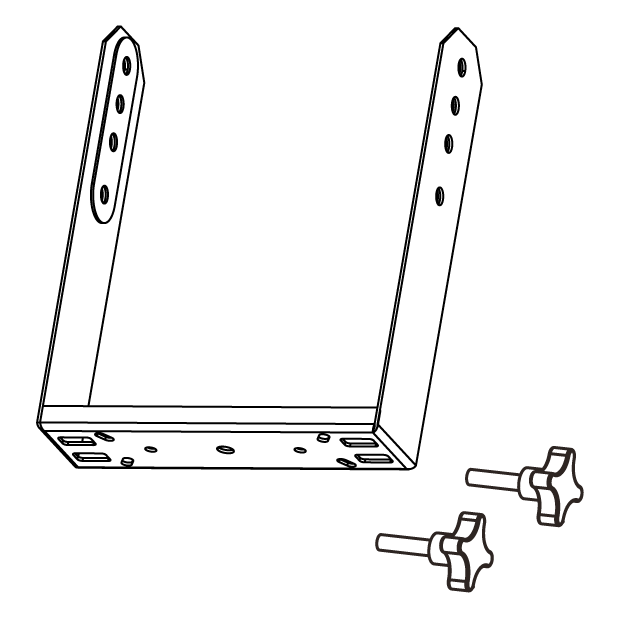 Line input 6" / 1.75"